RunLab.us – RunLab Training LLC. Tired of STRUGGLING WITH INJURIES? Need help finding the right shoe? Did you know that the way you move is as unique to you as your fingerprint? Why try to run like everyone else when you aren’t built like everyone else? Get your movement patterns evaluated head to toe from anywhere in the country by our industry-leading team of gait experts. We understand the complex relationship between individual structure, range-of-motion, goals, strengths, and limiters and will help you understand the way YOU move. By analyzing your unique strength, range-of-motion, and multi-plane running films, we are able to generate a detailed 14-page report for you and/or your coaching, training, or medical team. 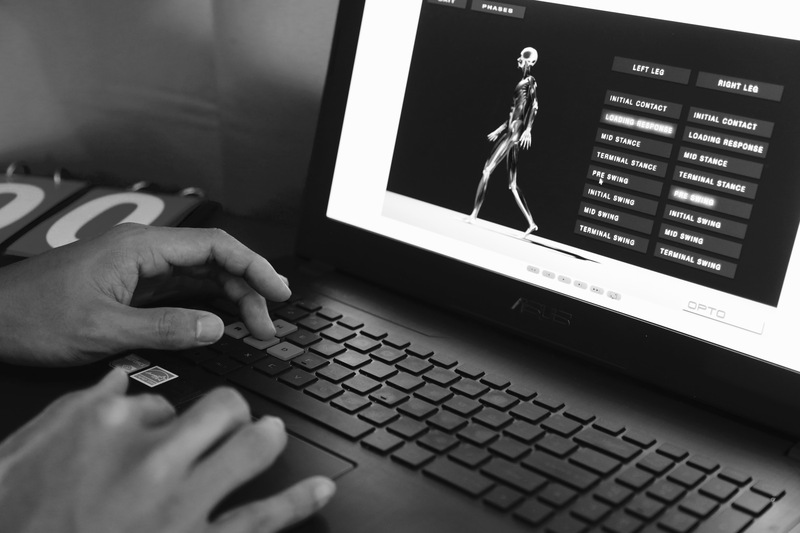 Most coaches, trainers and healthcare practitioners understand the importance of full-body movement analysis but don’t often have the space, time, equipment, experience, or necessary running-specific biomechanics knowledge to perform high-level biomechanical assessments. We handle the diagnostics and identify the issues that need work so that they can do the fun part…work with you in the field! If you are a self-coached or new runner we will also happily work directly with you to help you understand your findings and next steps for improvement. Follow the “Get Started” button to purchase your full-body analysis. We will gather information about your running history, injury history, goals, and any known strengths or limiters through your private account. It’s time to upload your videos! You can either visit one of our RunLab Gait Imaging Centers™ to get professionally filmed (they will handle the entire filming and upload process for you at no extra cost), or you can choose the Do-It-Yourself Filming option and we’ll walk you through step-by-step instructions on how to capture and upload the series of necessary videos and pictures we’ll need in order to complete your comprehensive structural, range-of-motion, and movement analysis. 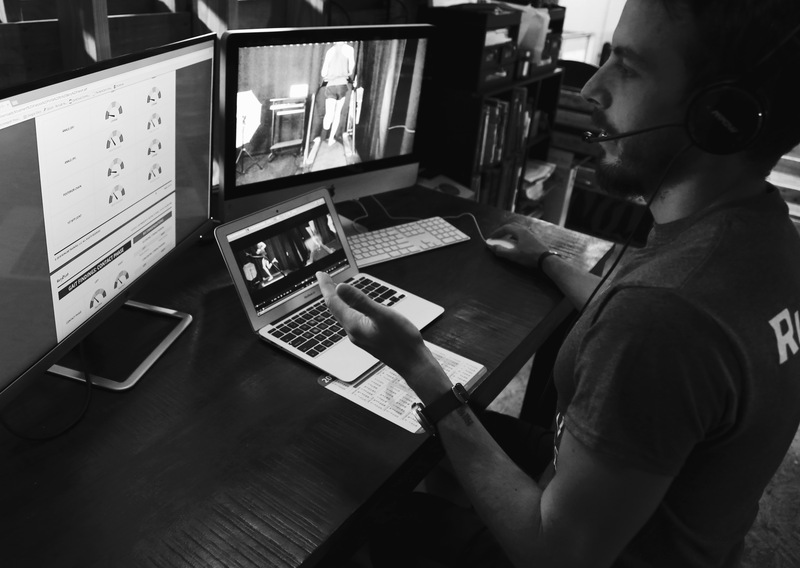 Once your videos have been received, you will be prompted on how to set up a consult time with one of our RunLab Gait Specialists. Your consult can be scheduled as quickly as 24 hours after video upload (we have weekend and evening availability and can work around your scheduling needs). We will review your video findings with you and provide you with a detailed report (RunLab MAP™) which breaks down everything you need to know about your movement patterns. We will discuss how you can improve your running or walking efficiency, next steps on any injury concerns, and shoe recommendations based on your unique biomechanical strengths and limiters. A DETAILED, COMPREHENSIVE FULL-BODY ANALYSIS OF THE WAY YOU MOVE. We will look at your entire body from multiple planes to help you understand your unique movement patterns in relation to your individual structure and range-of-motion. We’ll help you identify areas under increased load which might be at risk for injury, areas you need to strengthen, and where you can improve your efficiency if you’re looking to get faster. A full color analytical report that breaks down everything you need to know about your body, the way you move when you walk or run, and what you can do to improve! This easy-to-use report was designed not only for your use, but also as a way to communicate findings as needed to your healthcare, coaching, or training team so everyone involved in your care can work together. A THOROUGH DISCUSSION OF YOUR FINDINGS. You will receive a personal consult and video review with one of our RunLab Gait Specialists. We will review your videos with you, along with important findings noted in your RunLab MAP, and discuss a plan on how to improve. Our patent-pending Footwear Prescription is the only one of its kind in the industry. We make detailed recommendations based not just on what’s happening at the foot and ankle, but on a complex algorithmic formula that takes your entire body’s unique structure, range-of-motion, and injury history into account. 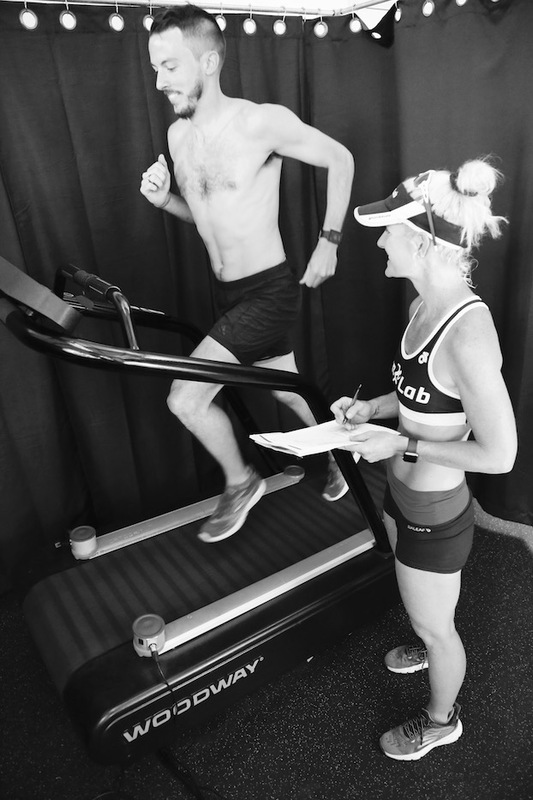 Wondering if you’re a good fit for RunLab? You are! We have worked with every type of runner, from Olympic gold medalists, world champions and JR Olympians, to brand new runners, first-time marathoners, and special needs runners with Down syndrome, Cerebral Palsy, MS, and a plethora of complex movement disorders. No matter what type of runner you are, or what type of runner you want to be, we can help you understand your own unique gait “fingerprint”, what kind of shoes you need, which areas may be injury-prone, and how to improve your running mechanics. You shouldn’t try to run like everyone else, because you aren’t BUILT like everyone else. Let us help! Our Gait Imaging Centers are all equipped with advanced video-capture technology and lighting systems, along with technicians trained to handle the entire filming and video-upload process for you and to assure that your gait videos meet our quality standards. Once you have purchased a RunLab Gait Evaluation & Movement Analysis Profile™, you will have the option of Do-It-Yourself-Filming, or to visit a RunLab Gait Imaging Center™ inside one of our partner facilities for complimentary filming and upload of your videos. The pricing structure is the same for our gait evaluations whether you choose to DIY or to visit a RunLab Gait Imaging Center. Don’t yet have a RunLab Gait Imaging Center™ in your area? No problem! After purchasing a DIY RunLab Gait Evaluation & Movement Analysis Profile™ (MAP), we will provide you with detailed instructions on how to capture a series of pictures and videos with your phone (iPhones and Androids both work great, you’ll just need access to a treadmill and either a basic tripod or a friend with a steady hand to help you out). We will walk you through all of the necessary steps so that we may thoroughly assess your structure, strength, range-of-motion, and gait from multiple angles. You will receive the same RunLab Movement Analysis Profile™ (MAP) and 30 minute video review and consult that you would receive if visiting a Gait Imaging Center. we don't just DO gait evaluations.